Optogenetics is the combination of optics and genetics to control well-defined events within specific cells of living tissue. It includes the insertion into cells of genes or proteins that confer light responsiveness; it also includes the associated technologies for delivering light deep into complex organisms, for targeting light-sensitivity to cells of interest, and for assessing specific effects of this optical control. The MRL-III-635L Series of Diode Lasers with near TEM00 beam profile are built for applications requiring >100 mW to >200 mW of 635 nm Laser light with a long operating lifetime, high stability and near-perfect square-wave modulation performance. These lasers are commonly used for Optogenetics, fluorescence excitation, microscopy, flow cytometry, material sciences, machine vision, laser display and a broad spectrum of other applications. Customers may choose between a PSU-III-FDA, PSU-III-LED or Optogenetics Tuned PSU-III-LED power supply1. Available with TTL and Analog modulation, and in a wide array of output power and stability levels, these lasers are ideal for your research. 473 nm, 488 nm, 491 nm, 515 nm, 520 nm, 532 nm, 543 nm, 556 nm, 561 nm, 589 nm, 593 nm, 633 nm, 637 nm, 640 nm, 642 nm, 650 nm, 671 nm, 690 nm, 720 nm, 750 nm, 785 nm, 800 nm, 808 nm, 825 nm, 830 nm, 905 nm, 915 nm, 940 nm, 980 nm, 1064 nm. 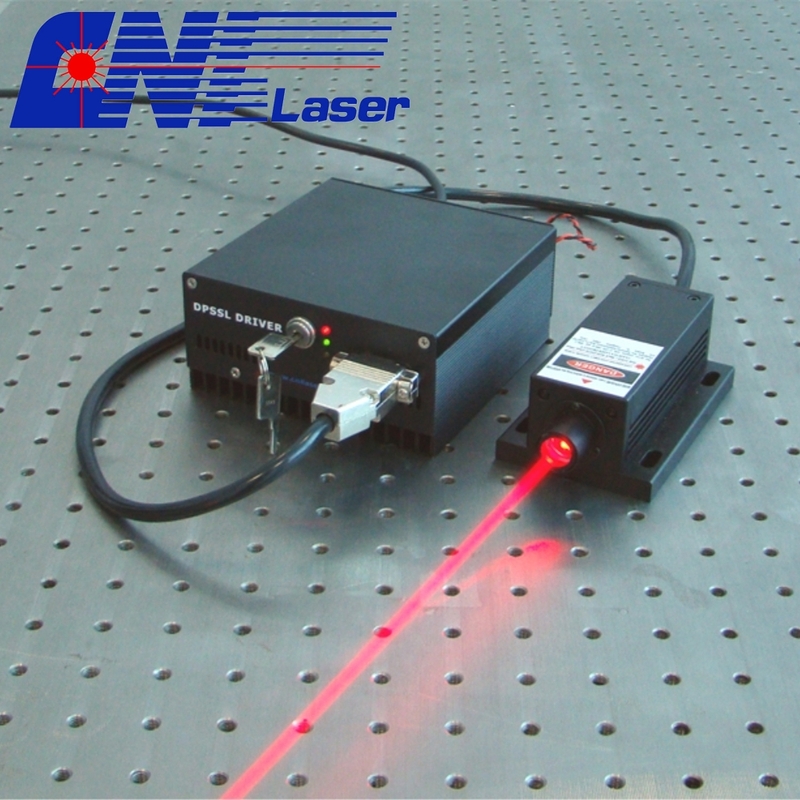 Looking for ideal Red Laser For Optogenetics Manufacturer & supplier ? We have a wide selection at great prices to help you get creative. All the 635nm 200mw Laser are quality guaranteed. We are China Origin Factory of 200mw Red Laser for Optogenetics. If you have any question, please feel free to contact us.